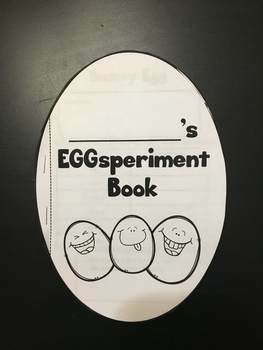 Response booklet to 5 egg science/stem experiments! 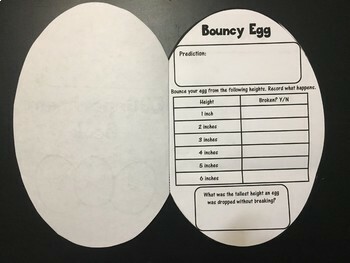 Naked egg, Bouncy Egg, Egg Drop, Float or Sink, and Egg Strength Test. Also a reflection page. You can choose to use as many or as few of the pages as you wish! 2 per page to minimize amount of copies. 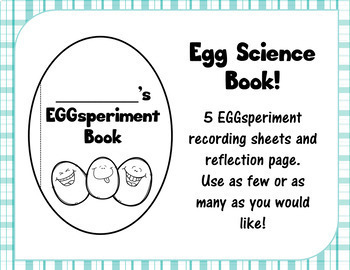 A blank page is included to use however you would like.